Euphoria is amplified with the amazing sights of Columbia on a Private Tour, one of the world’s top destinations. 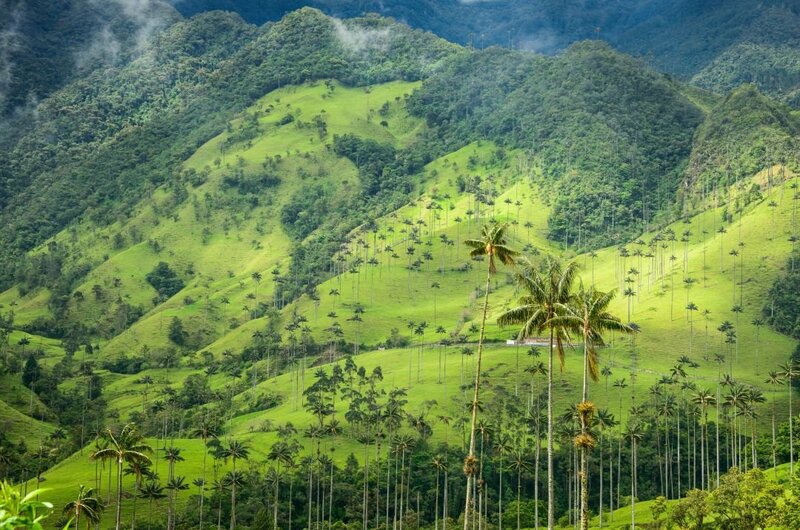 Diverse landscapes extraordinary culture and the stellar hospitality of Colombians is amazing. 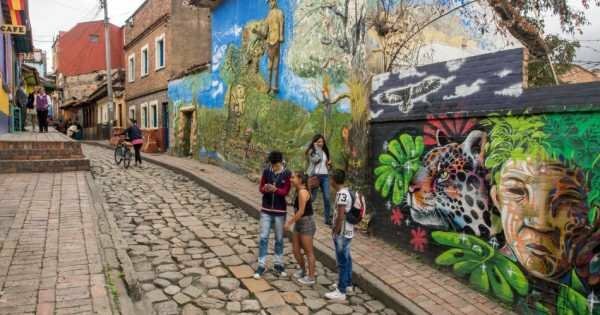 The more you tour around Colombia, the more you marvel at its diversity. Discover their greatest treasures, diverse landscapes and amazing culture in tours of Colombia. It’s the new “it” place to visit. 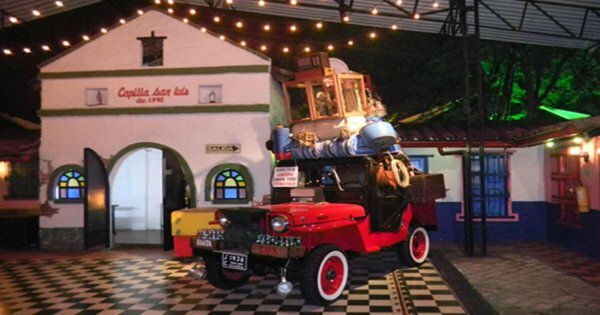 Lovers of archaeology and history will love Bogota with its many museums. 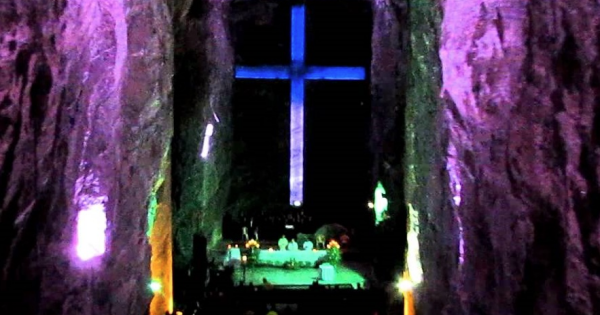 Be Impressed by San Agustin sites and the Medellin, Tierradentro, Lost City. 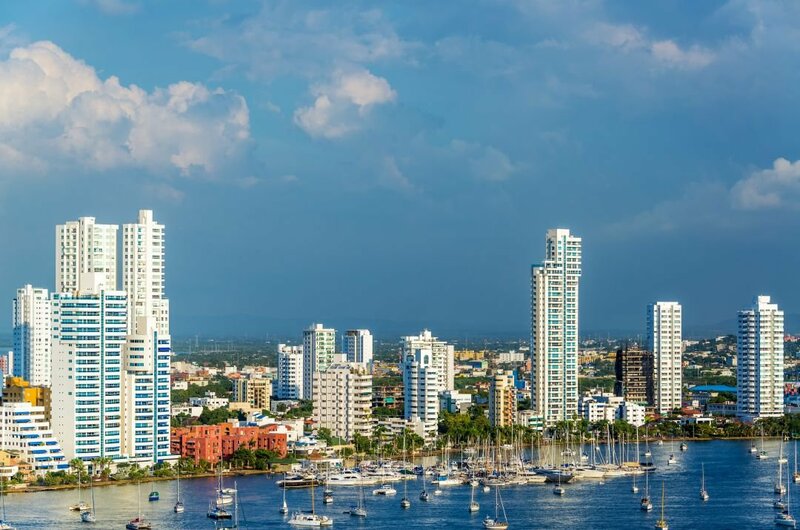 Beyond the history, you may additionally find delicious food, crazy dancing, magnificent beaches, and fantastic nightlife in Colombia. The diverse terrain of Colombia is perfect for the adventure tourists to trek, climb, raft, dive and soar tours of Colombia. Colombia boasts alfresco joy in all corners, although San Gil is the undisputed adventure capital. A few of the continent's most iconic trekking is here that has radically altered in the last few years. 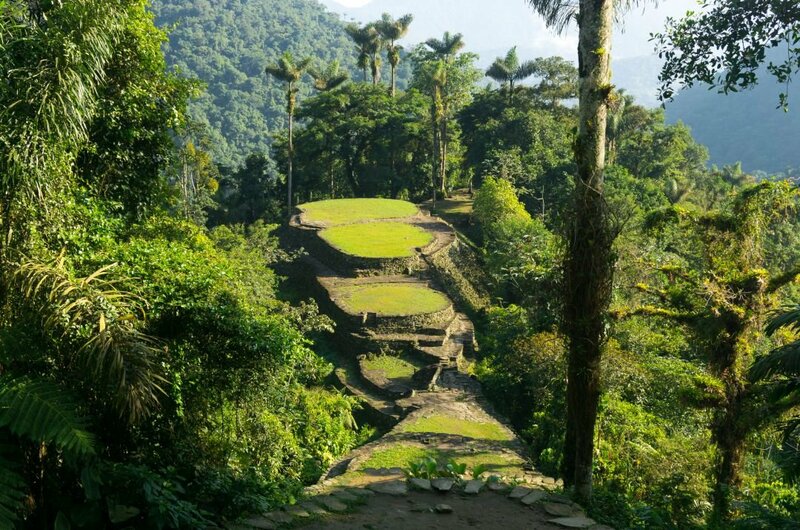 Explore the wonderful Ciudad Perdida on a multi-day jungle walk to the historical ruins of the Tayrona culture. Parque Nacional, Natural El Cocuy sets intrepid hikers on the highest reaches of the Andes. 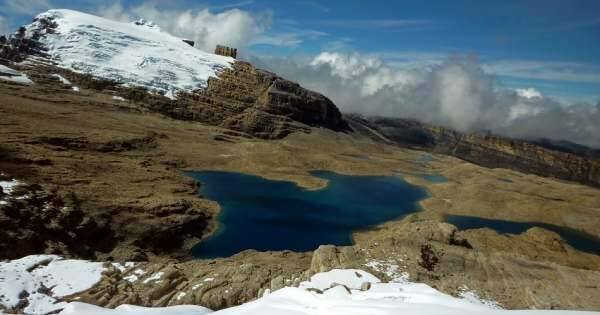 Parque Nacional and Natural El Cocuy sets intrepid hikers on treks to the highest reaches of the Andes. Providencia's world-class reef spells aquatic heaven for scuba divers, and whale-watchers on the Pacific coast can see humpbacks that are royal in the wild. 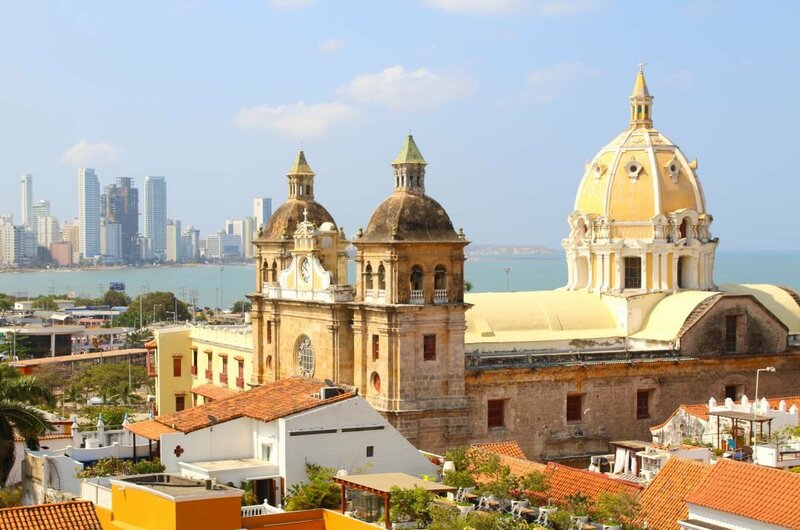 1 The Walled City of Cartagena is a fantastic place to visit during the day on sightseeing tours. 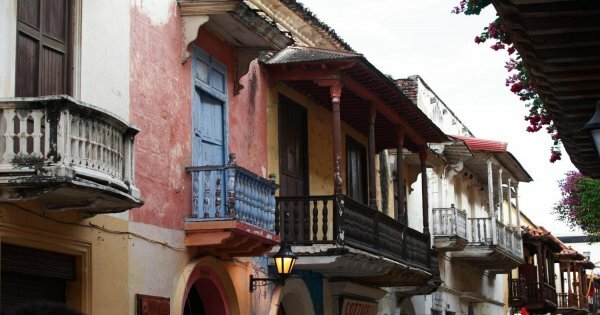 The old colonial city is great to explore, photograph or to just go for a stroll. It is a very safe place day or night. When going shopping, make sure you haggle and buy at a fraction of the original asking price. At night the city becomes a party place with lots of fun to be had in the many colourful, full of life, amazing bars and nightclubs. 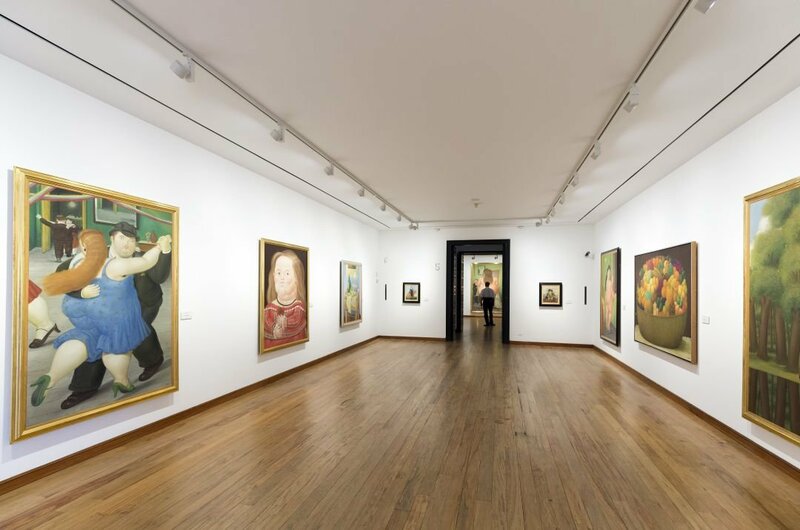 2 Museo Botero del Banco de la Republica is a museum complete with art by Colombian artist Fernando Botero. You'll either like or hate his style, but his paintings express so much. The museum is located in a beautiful building with stunning architecture and a guided tour is recommended. 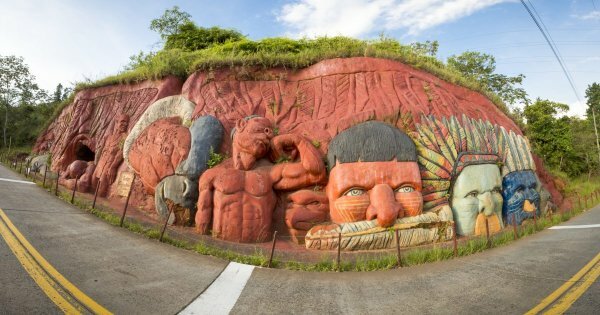 Spend many an hour browsing the extremely funky art and amazing sculptures. There is a shop on the way out to buy some Botero souvenirs. 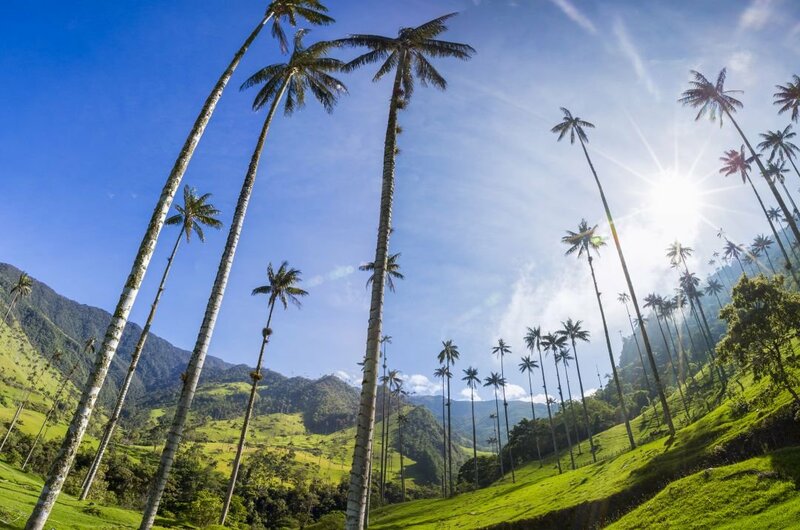 3 Sightseeing tour to the spectacular Bosques de Cocora, a valley in Salento, will be a memorable experience. Hike or horseback ride the 6 hours, round trip, trail through the lush green forests and meadows. Passing incredible waterfalls and slowly going over suspension bridges with the constant hum of the hummingbirds in the background. At the top of the valley, relax and take in the breathtaking views. 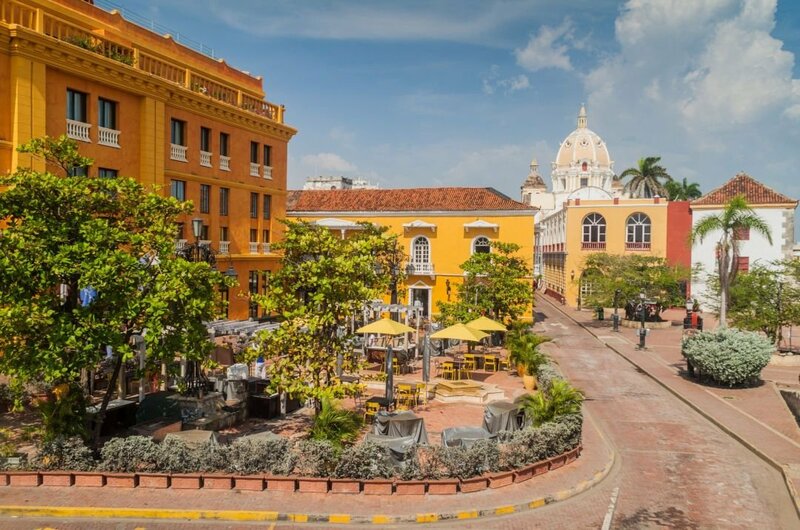 4 Plaza Santo Domingo is located in the "Old Town' part of Cartagena, surrounded by plenty of colour sights and sounds everywhere you look. The main attraction is the stunningly beautiful restored church, Iglesia de Santo Domingo. Another large attraction is Fernando Botero's bronze statue of a naked lady. There are many cafes and restaurants and street entertainers, an excellent way to spend time taking in the atmosphere. 5 Museo del Oro Zenu is a little museum located in an old 3-story mansion across from the Plaza Bolivar in Cartagena. 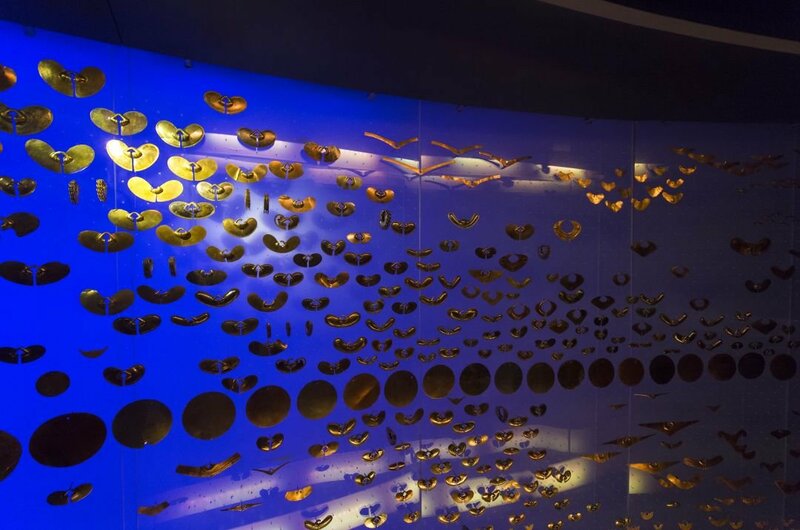 It describes through various displays and explanations the relationship between gold, the Zenu population that inhabited Colombia, and the artefacts they left behind. The chronological way the objects are exhibited help you understand the ancient history of Colombia. A guided tour helps to explain the history. 6 This stunningly beautiful church still holds the remains of the Spanish priest St.Pedro Claver who came to Columbia to look after and educate the African slaves. He dedicated his life to this cause and the best way to learn his story is with a guided tour. The interior is breathtaking, and photography is allowed. Experience an exquisite and serene feeling when you are here. The altar still holds his remains for you to view. 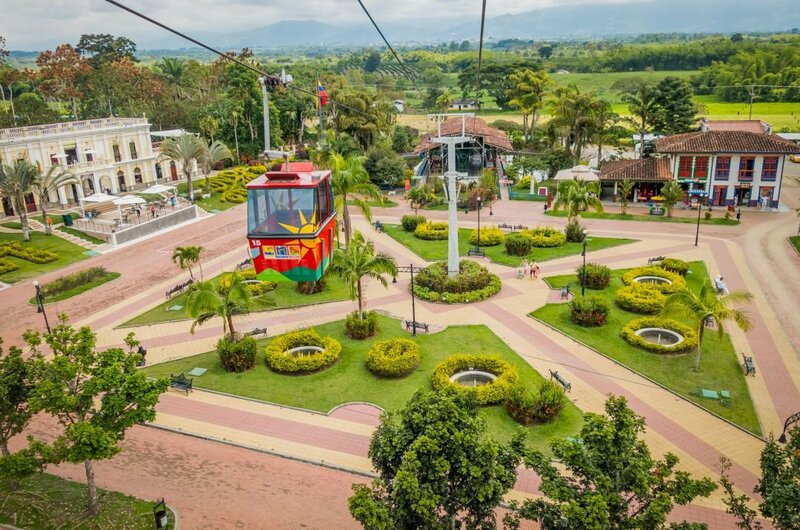 7 Excellent Park, fabulous rides, you will love the "Cabalgata" (horse ride), The Cafe Dance Show is something not to miss!, Good food, Great photo opportunities. This is an amusement park with rides from bumper cars to roller coasters, but with some interesting twists that make it worth a visit. Also, has a coffee museum where you can sample the many types of coffee beans. 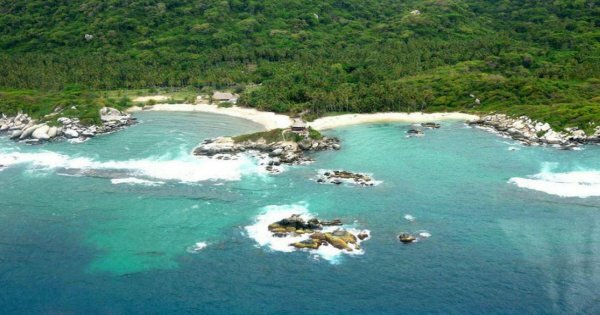 8 Kasaguadua Natural Reserve is a natural reserve that has been approved by the Colombian government. There is no fixed fee; you pay a donation. You learn a lot about the ecosystem of the rainforest. The guided tour is perfect for people who are interested in ecological issues. It is amazing to learn about and see the rate bamboo is growing. You will be shown many different plants and learn about the many projects going on the reserve. 9 The Lost City Trek in the mountains of the Sierra Nevada de Santa Marta is a highly recommended sightseeing tour. The deepest river crossing is just at the entrance to the Lost City and the 1200 steps up to the city can be hard work but worth all the effort. Coming down is tough as well because they are narrow, steep and slippery. 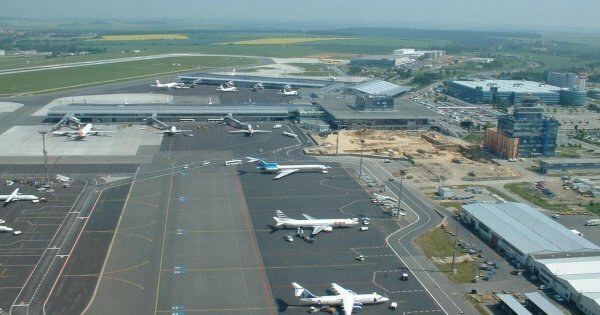 It is a great experience and an absolute disconnection with civilisation, and the world! 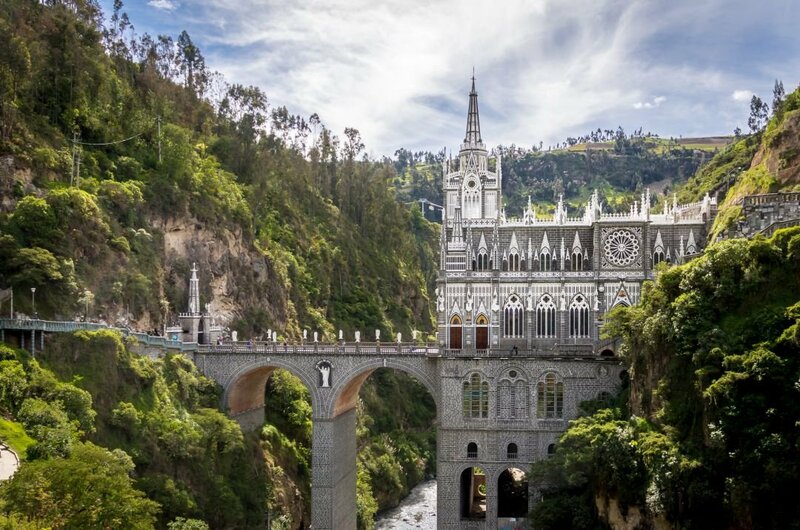 10 The Las Lajas sanctuary is in such a beautiful location; it is as picturesque as you can imagine, This basilica church, located in Narino on the border between Columbia and Ecuador, was built as a bridge across a river gorge and is truly spectacular with stunning waterfalls and green cliffs surrounding it. Dating back to over 100 years the museum has some lovely and interesting artefacts. A private guided tour here is a must. Visit a coffee farm in Chinchina. Trek the Santa Isabel glacier, páramos and cloud forests of Los Nevados. Hike in the Otún Quimbaya Sanctuary and Cocora Valley. Trek through Colombia's best area for big mountains, glaciers and glacial lakes. See some of the most magnificent landscapes in the country. 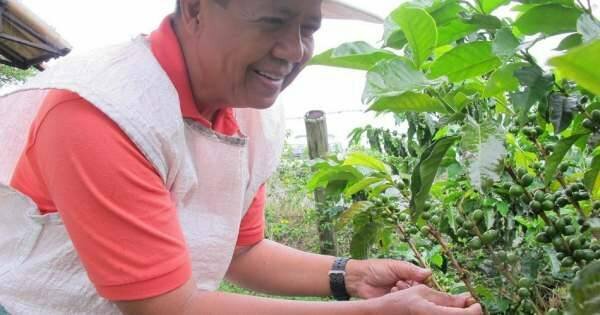 Experience every step about the cultivation and production of coffee. 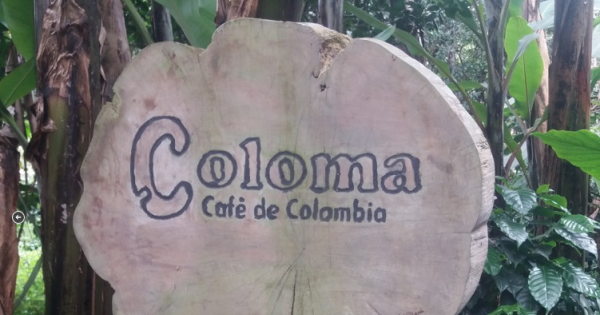 Enjoy a private all-inclusive Coffee Tour to Hacienda Coloma in Fusagasugá! 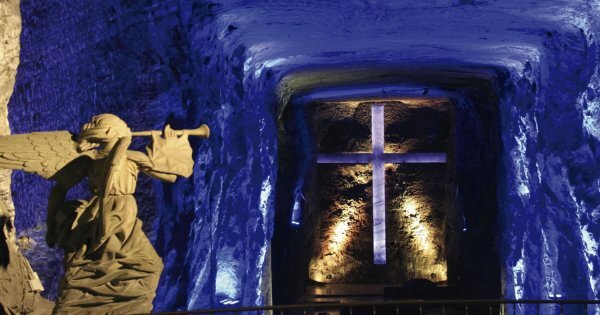 Enjoy an interesting tour to Zipaquirá visiting the Salt Cathedral and discovering the Main Squares of the colonial town. 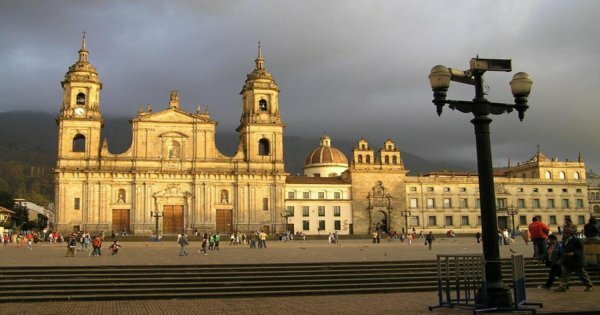 Meet the most representative sites of Bogota and the most important attractions of the Colombian capital and enjoy the beauty of this city on this tour! 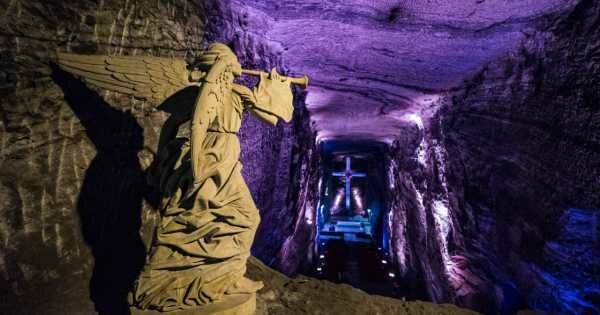 Get to know the first wonder of Colombia, the Salt Cathedral of Zipaquirá and the birthplace of the Legend of "El Dorado, the Sacred Lagoon of Guatavitá" in this tour. 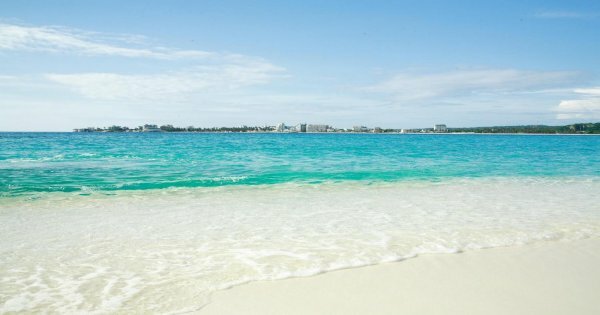 Take in the shows at the popular Aquarium and enjoy an afternoon at the beach! After an hour of travel, arrival to the Cañaveral main park entrance to start the walk to the beautiful Reef beach, a crystal clear water and white sand paradise! Enjoy the colourful history of colonial Bogota blended with its many modern developments! Come to paint the town red with us on this nightlife tour of Cartagena! 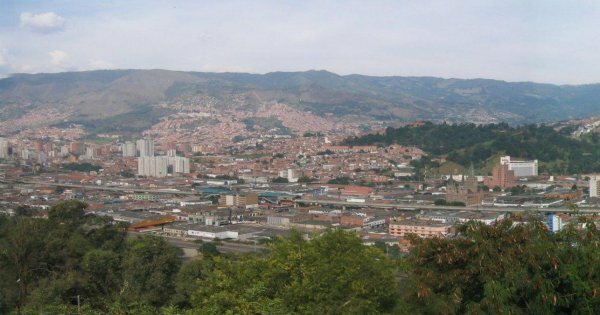 Let us take care of the logistics with a comfortable transfer from Medellin Airport to area hotels! Visit the city of eternal spring with its modern architecture and countless art shows! Horse ride tour guided in San Andrés Island, that will show you the main characteristics of the island and its ancestral culture! 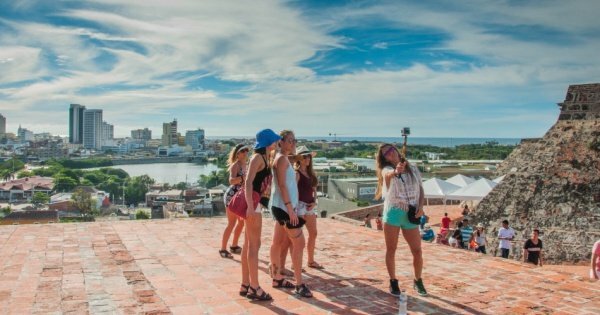 Visit the Castle of San Felipe and Cerro de la Popa and walk through the streets of the historic center while touring "The Walled City." 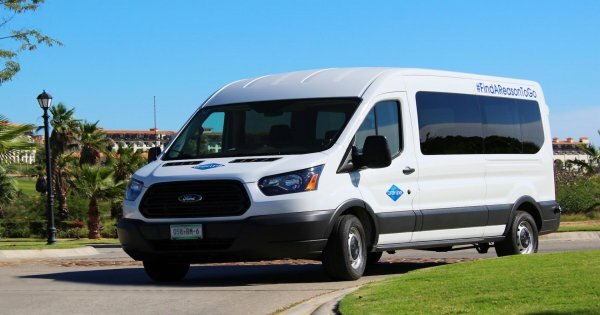 Let us take care of the logistics with a comfortable transfer from area hotels to Santa Marta Airport! 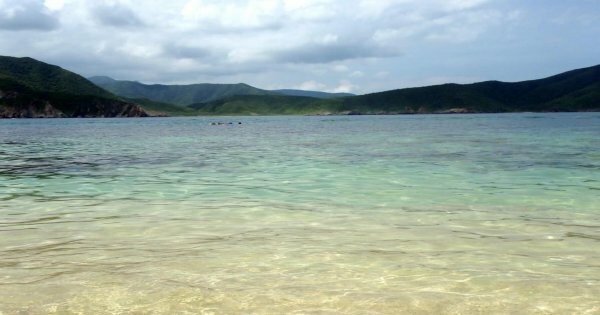 Let us take care of the logistics with a comfortable transfer from Cartagena to Decameron. 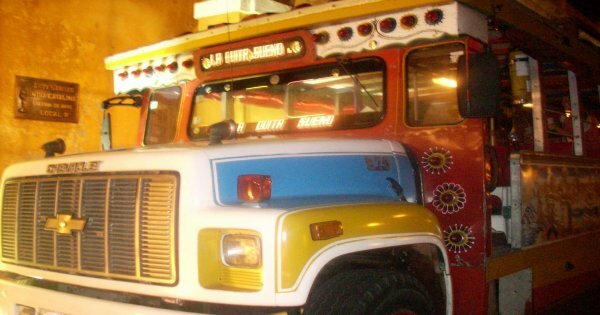 Cali is known as the world capital of salsa - enjoy the best places to dance! 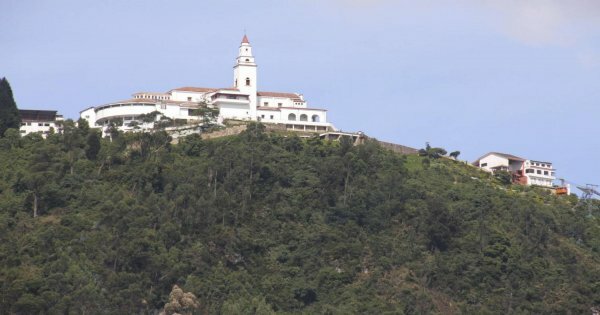 Enjoy the best views of Bogota from Monserrate and see magnificent pieces of pre-Columbian gold when we visit the Gold Museum, home to largest collection of pre-hispanic gold in the world!